From the J design/build team that launched the J/70 and J/111, comes the NEW J/88, a 29' mid-size family speedster with stability, style and sailing comfort. 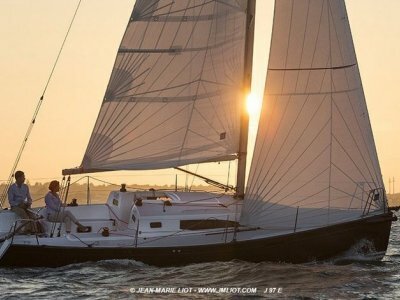 J/88 hits the sweet-spot in J Boat's performance sprit range - large enough to provide the creature comforts of a sit-in cockpit, inboard diesel, overnighting interior and head; and small enough to be single-point lifted, owner trailered and stored. If sailing is having your cake and eating it too, then the J/88 will be like ordering the whole dessert menu. 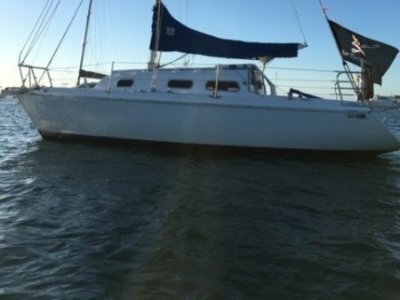 Design highlights include a high-aspect, non-overlapping sail plan (no genoas) with a carbon fiber, double-spreader mast - deck stepped for easy rigging, tuning and keeping the main cabin dry. 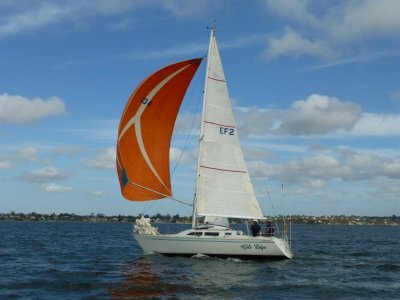 The 6.5 ft fixed, low VCG keel with molded GRP finish is similar to the J/70's, ensuring a fair, smooth foil for every boat. 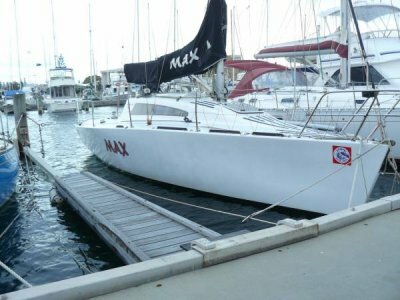 The result will be a ride that's every bit as exciting as the J/88's speedster siblings - fast and balanced upwind with planing performance downwind in moderate to fresh breezes. 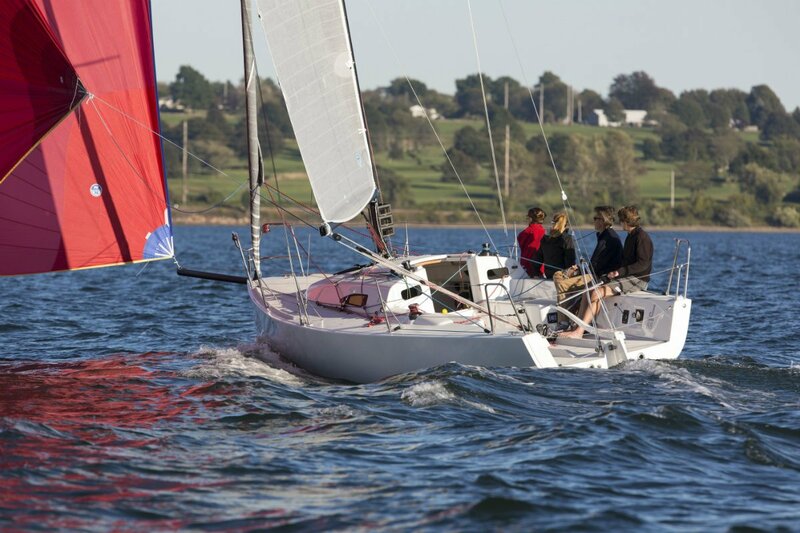 Since J/88's successful launch in July 2013, it's clear she hits the "sweet spot" in the 28-32 ft sailing category. J/88 has met with critical acclaim in the boating press, being nominated as a 2014 SAILING WORLD Boat of the Year Candidate as well as receiving high marks from the SAIL Magazine Review team. With 45+ boats ordered to date, J/88 is well on its way to making its mark in both offshore racing as well as local one-design racing fleets. Delivered To Fremantle W. A.